On July 25th the doctors finally got back to us with the plan: Surgery. Although changes in the earlier MRI scans had opened up the possibility that the tumor was actually dying and creating a false impression of growth. Of course the idea that nature, with a little help from directed radiation, was taking charge and finishing the job of eliminating the growth and possibly the tumor itself was a fascinating and very appealing thought. However, the data were not conclusive. 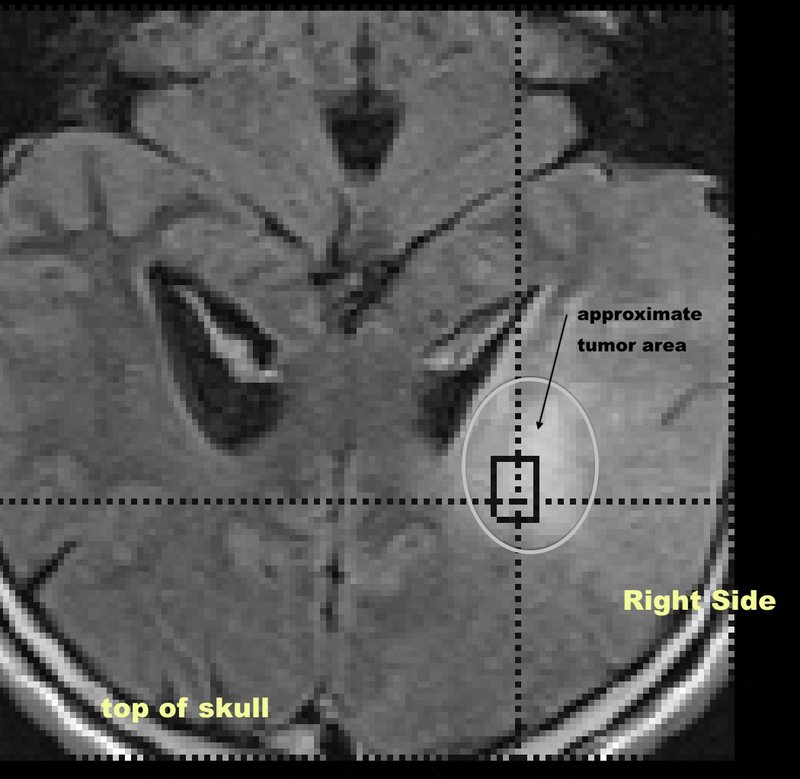 The other less appealing potential was that the tumor was growing and even morphing into a higher grade astrocytoma or a different type of tumor–likely glioblastoma multiforme. Determine the nature of the change: Was it real or pseudo growth? Resect (remove) as much tumor as possible. I went under the knife, or rather the saw, on Friday July 27th at 8:30 am. And home two days later! This entry was posted in I have no earthly idea, No. 01 – Get on with Life, No. 02 – Get a Second Opinion, No. 04 – ID Potential Treatments and tagged grade astrocytoma, health, medicine. Bookmark the permalink. 6 Responses to Brain Surgery and home in two days! I have been “checking in” with your blog to see what’s happening with you and the…hole in your head (now really a hole with the recent “saw” work!). I hear you’re slated to present the newest incarnation of the CCLF Sustainability Workshop at CCGT with Susan King. Congratulations! As someone more famous said: Keep on, Keeping on. Thanks for the update! We are hoping to hear further good news from you when you feel like sharing. In the meantime, lots of love to you and AEM. 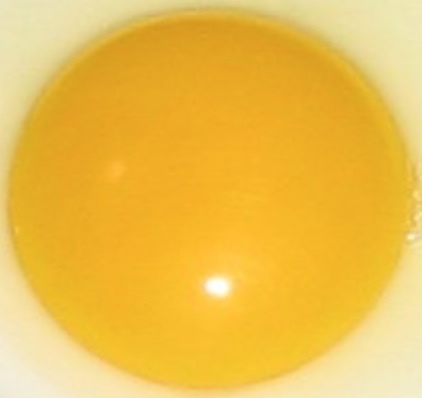 No, to egg yolks! We are chilling here (literally), wondering what the next word will be. Hoping all news will be positive and that a Chico visit will bring you this way. I announced my retirement to the boss, and will only teach on Fridays this semester….6 day weekends! Glad to be able to catch up on this news. Something is odd, perhaps with my computer, but under your “Under the SAW” heading, the paragraph seems unfinished. In my version you end with, “If so, glioblastoma multiforme” and I am hanging in midair. Probably a pale version of what you may be feeling. At any rate, I’d like to know what I am missing from the rest of that graph, and what the pathologists know at this point. Sending you both waves of love. See you soon. Glad I had my PC on! This clarifies the mental picture I had. Thanks. The egg yolk is a bit scarey, however. Congratulations on the quick return home and the tender loving care available there. Keep the New England contingent informed. Or, as your mother-in-law (now the term suits) used to say: Keep in constant touch.